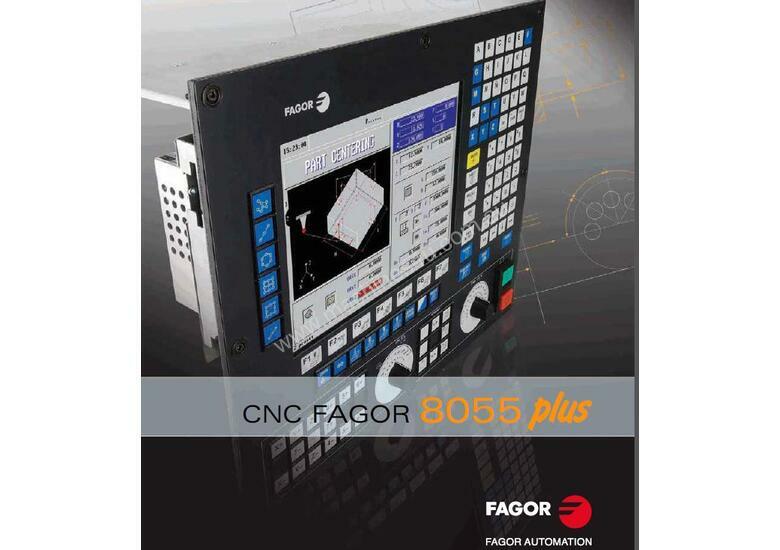 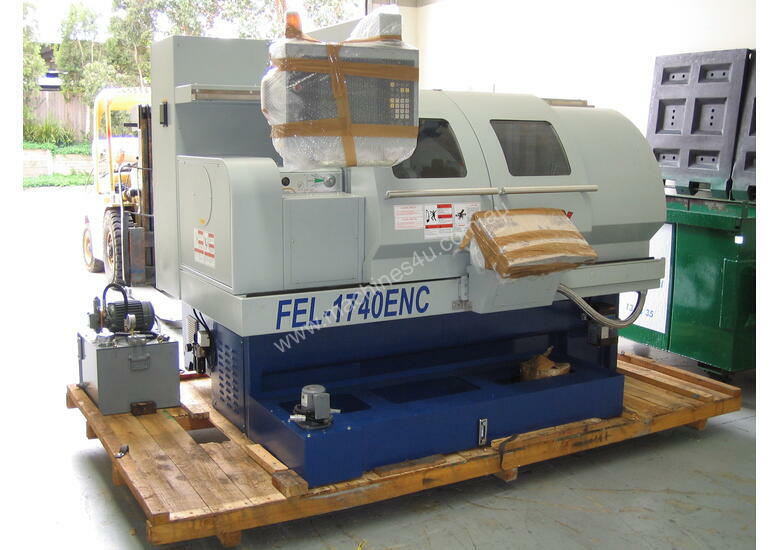 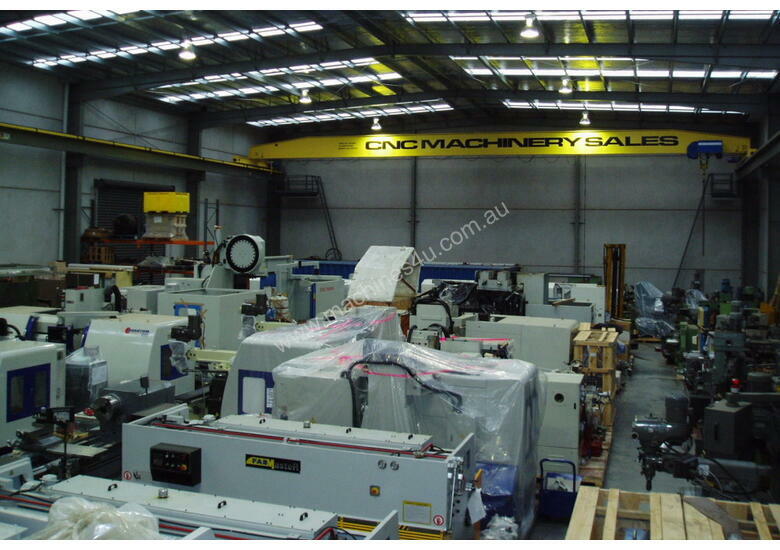 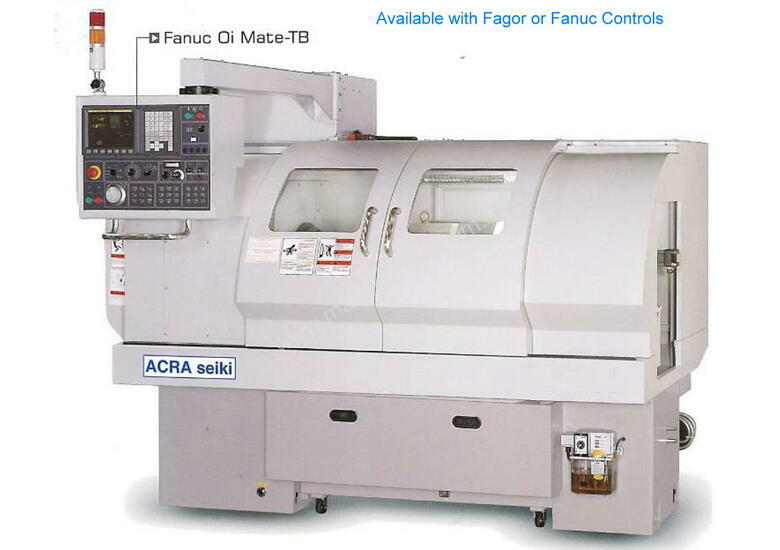 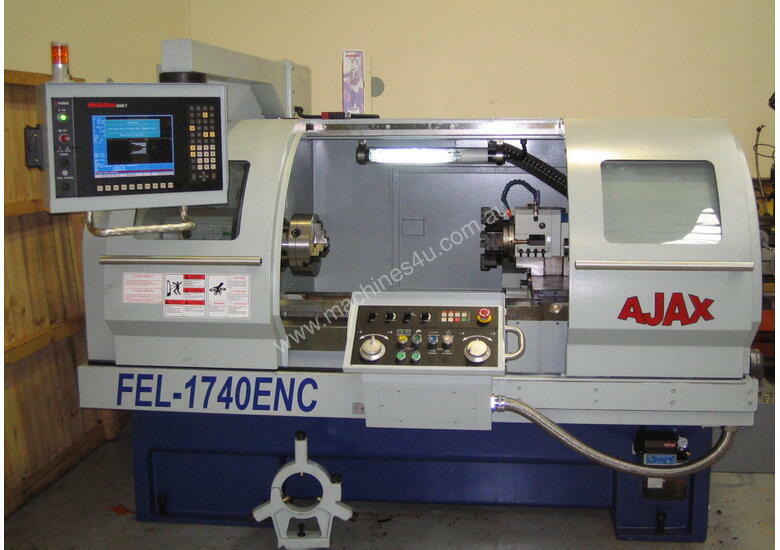 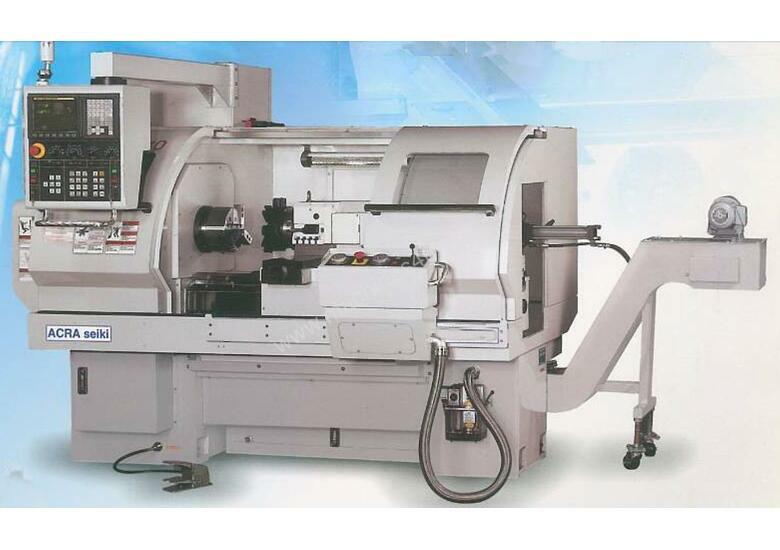 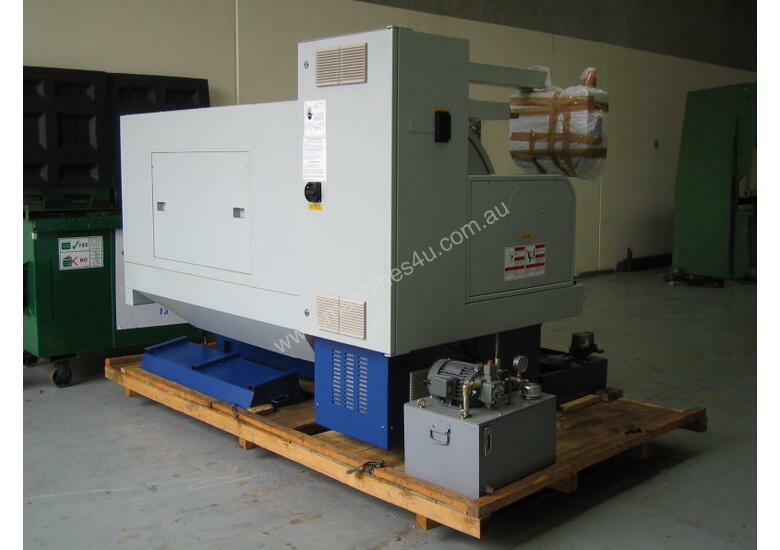 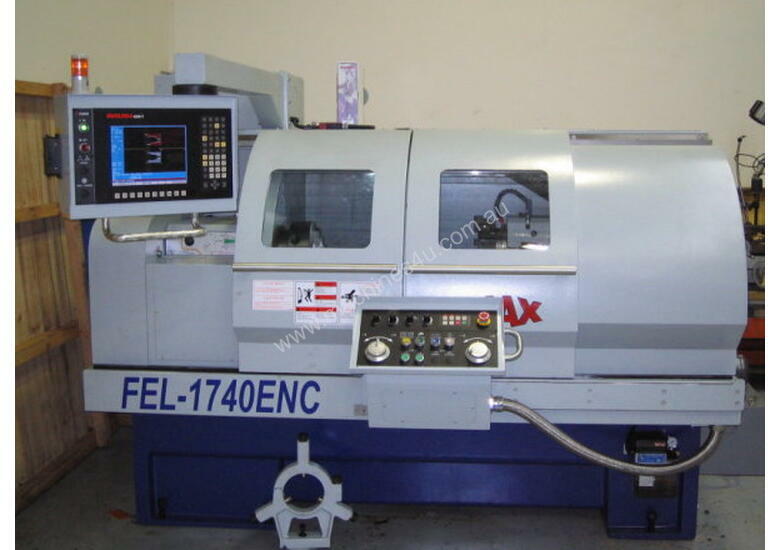 Ajax FEL1740ENC & FEL1760ENC, 435mm swing "Teach In" style CNC lathes offer the very best combination of the powerful and user friendly Fagor or Fanuc controls, in a solid and compact lathe package. 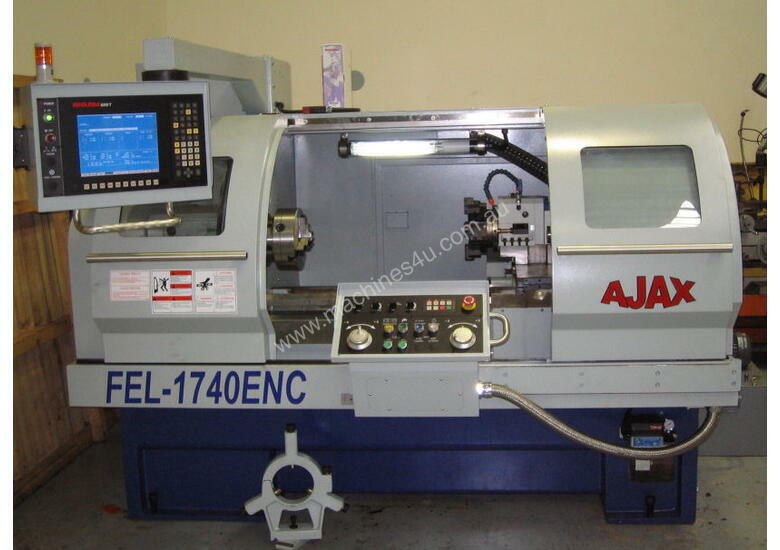 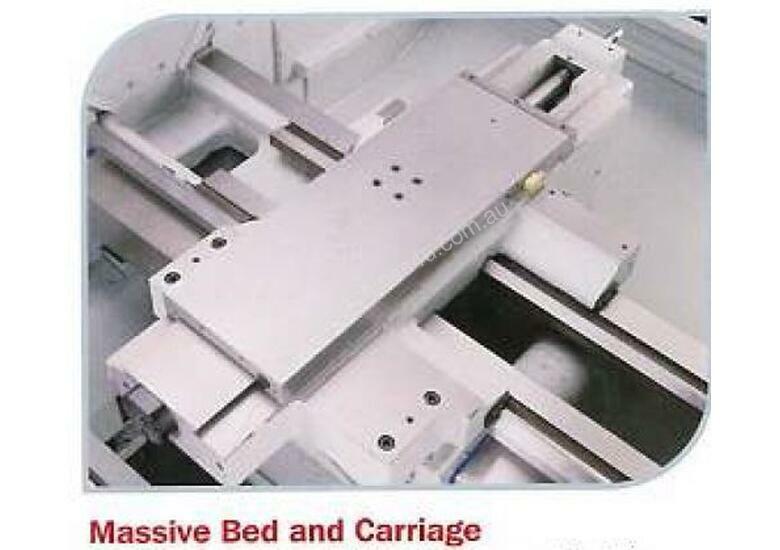 Available in 17" swing and up to 80" between centers and up to 86mm spindle bore the Ajax CNC is the perfect machine for small jobbing work or short production runs. 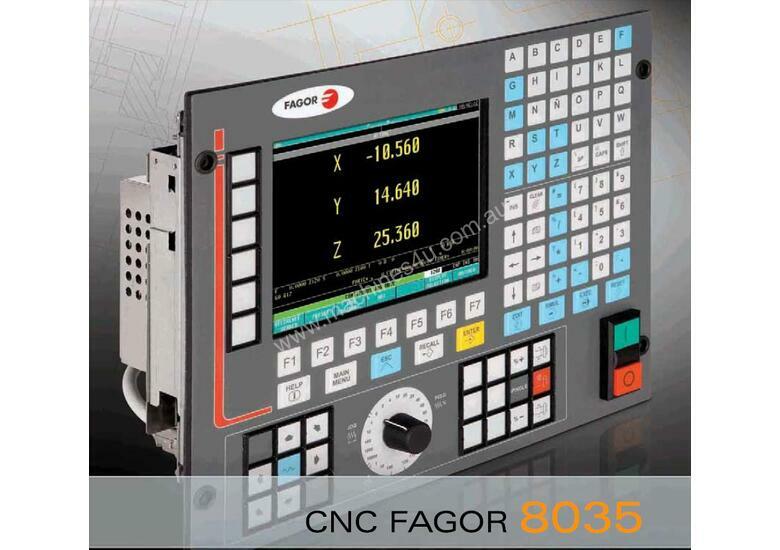 The ability to use this as a Manual lathe, a CNC Assisted or as a Full CNC with its user friendly Fagor Control will be an advantage in many workshop or training environments. 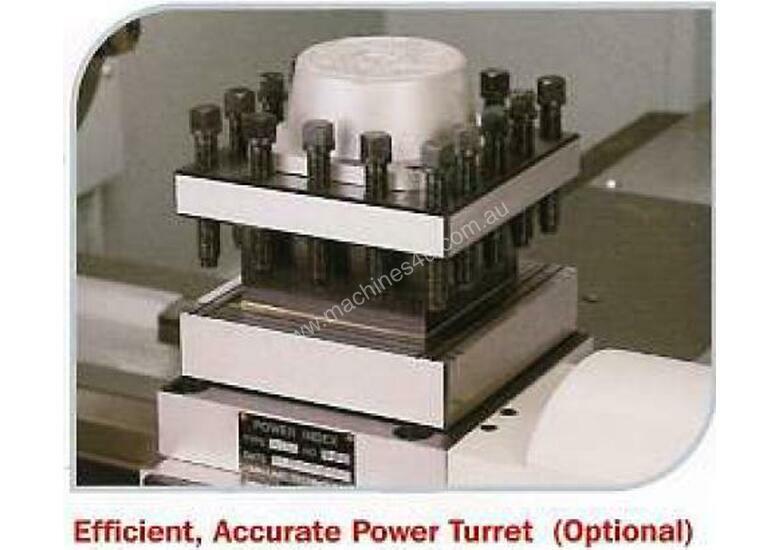 The standard 8 tool automatic disc turret and programmable spindle speed range change further enhances the productive ability of this machine tool. 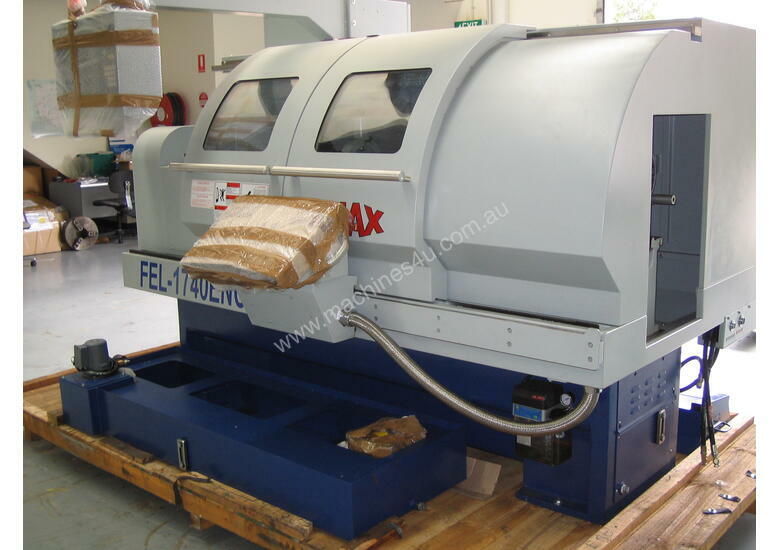 Electric H4 or quick change tool posts are available at an even lower price.